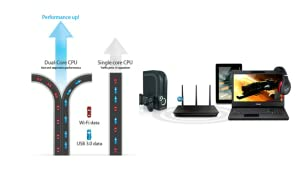 RT-AC68U is one of the world’s fastest Wi-Fi router, with combined dual-band data rates of up to 1900 Mbps. 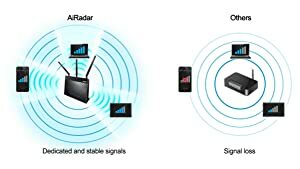 The 5 GHz band delivers 1300 Mbps 802.11ac for Gigabit wireless data rates, while the super-charged 2.4 GHz 802.11n provides up to 600 Mbps. 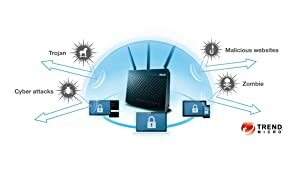 With built-in USB 3.0 and USB 2.0 ports, you can connect USB-enabled devices, such as external storage drives, printers, or a 3G/4G dongle to your ASUS router and share them via Wi-Fi while AiProtection powered by Trend Micro keeps your network secure. 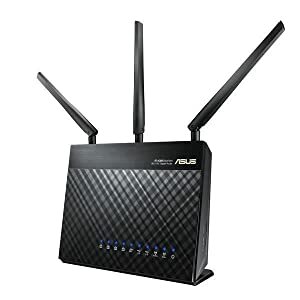 The ASUS RT-AC68U features dual-band data rates of up to 1900 Mbps: 1300 Mbps 802.11ac at 5 GHz gives Gigabit-speed wireless data rates, as Broadcom TurboQAM technology super-charges the 2.4 GHz 802.11n performance up to 600 Mbps with compatible devices. 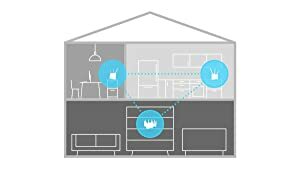 Powered by a 1 GHz dual-core processor, the RT-AC68U eliminates the performance drops that plague other busy home networks. 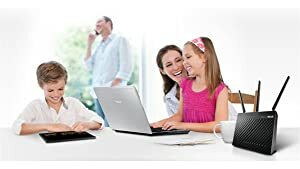 With ASUS Routers, 4K HD video streaming is always smooth, crystal clear for VoIP calls, and online gaming is never interrupted. 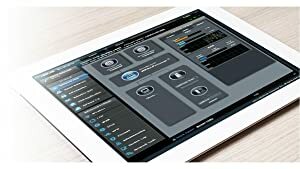 The RT-AC68U features the enhanced, intuitive ASUSWRT user interface, which gives you easy access to both the 3-step web-based installation process and a wealth of robust advanced options.